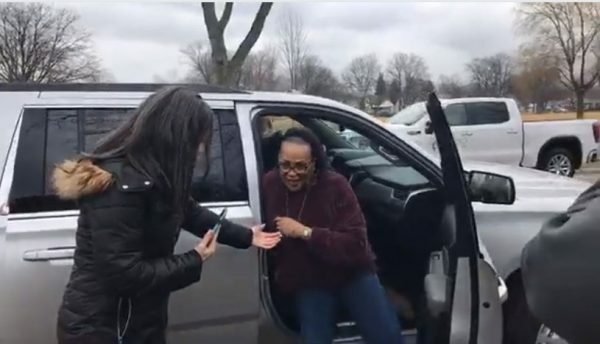 Veteran Breaks Down In Tears When She's Handed Keys To Her First Mortgage-Free Home | WWJ Newsradio 950 - Not All News is Bad! “This is so beautiful!” Army Sgt. JoAnn Springer said through tears.